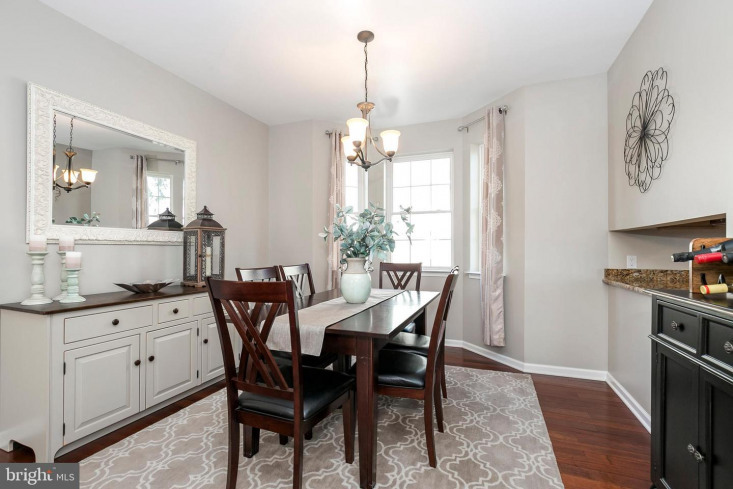 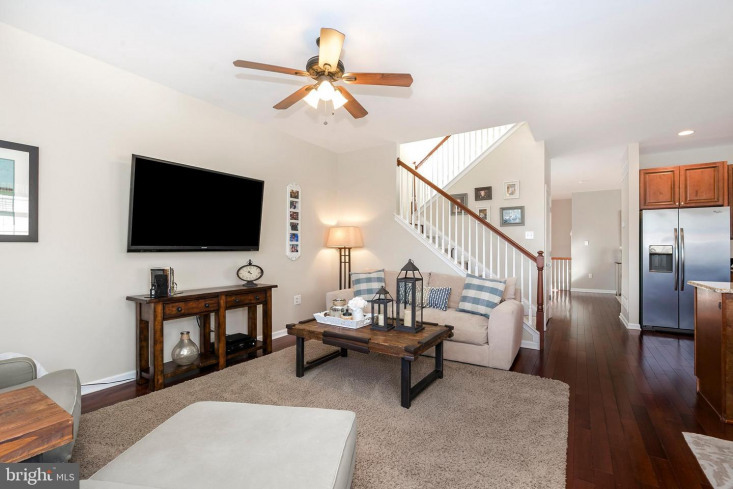 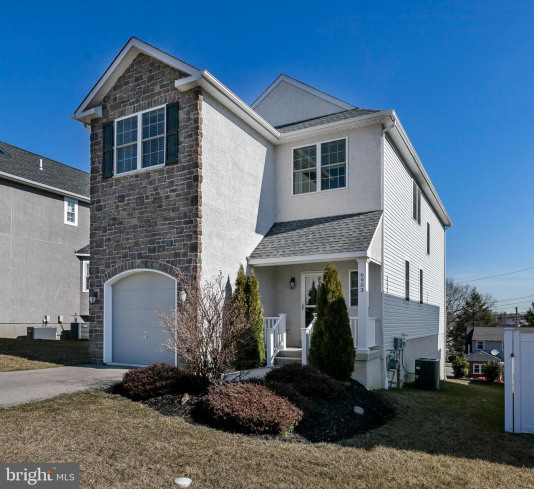 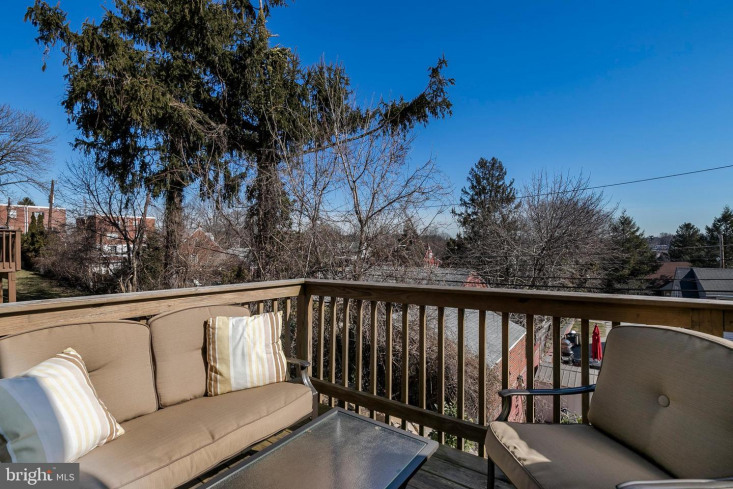 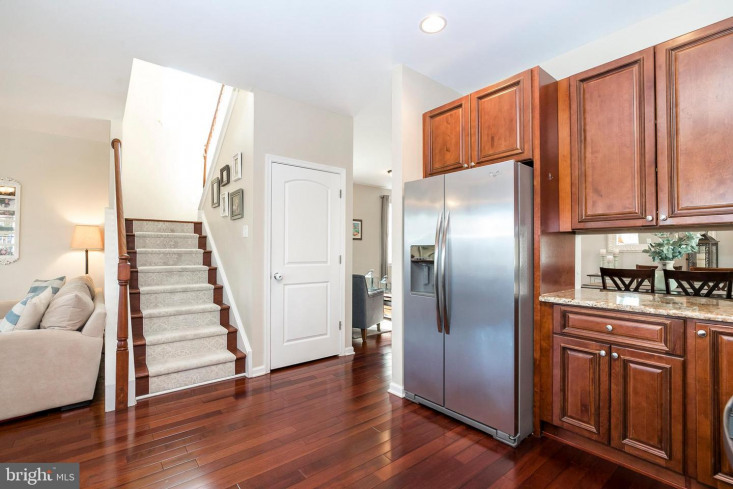 The PERFECT MIX of charm, craftsmanship, and a taste of suburban living right in the heart of Roxborough / Manayunk! 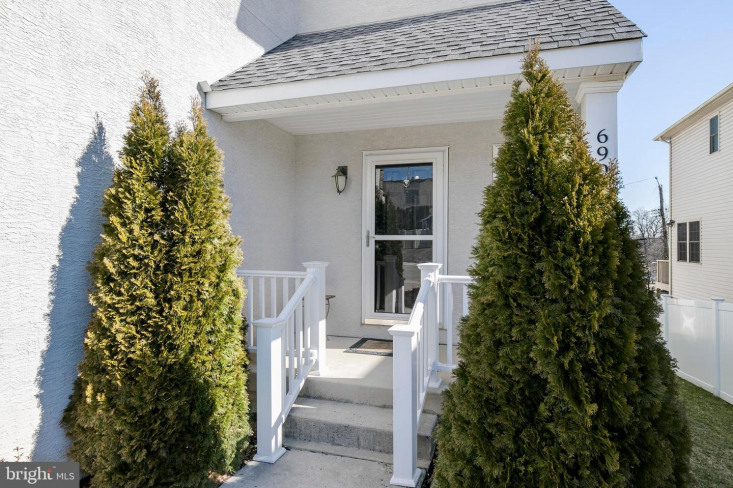 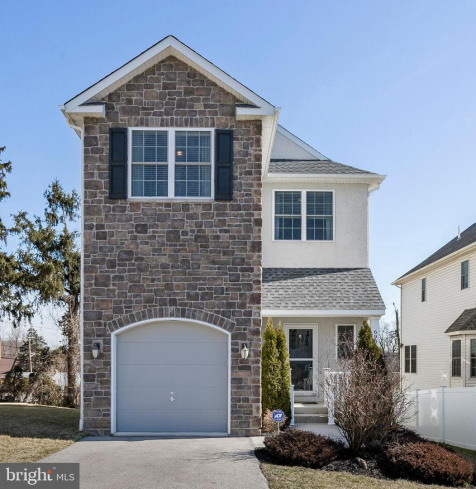 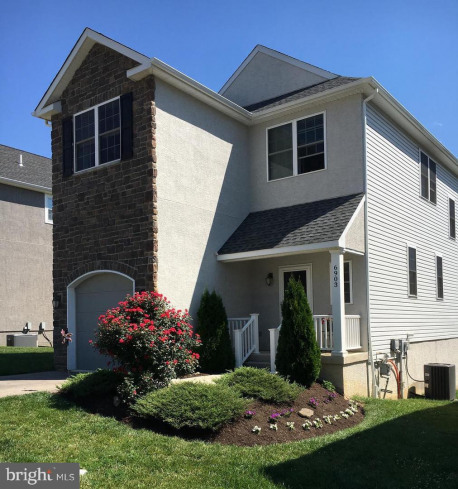 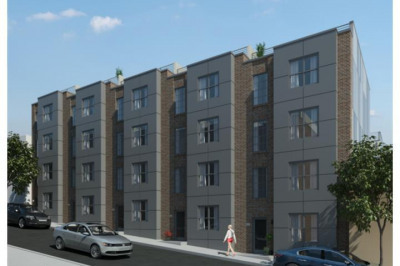 You can own a newer construction, single-family home situated in a cul-de-sac neighborhood without the kinks, delays & upgrade charges of new construction. 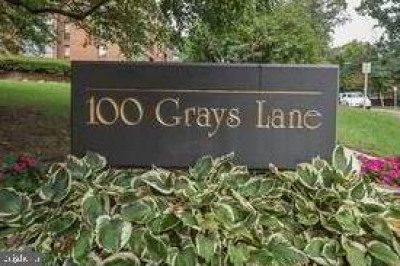 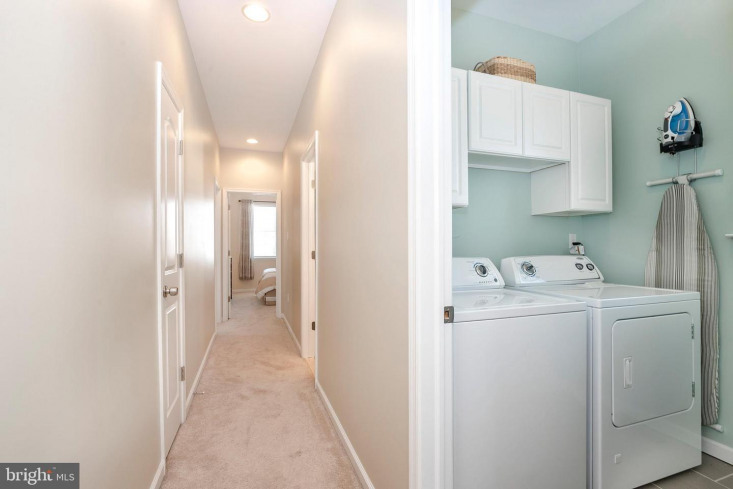 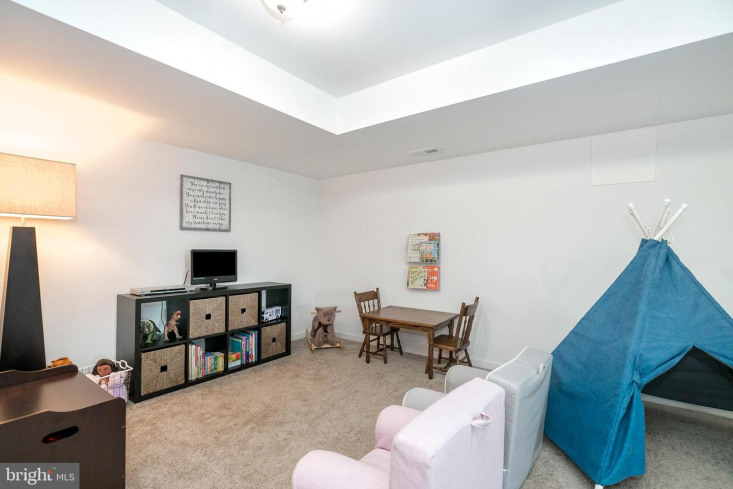 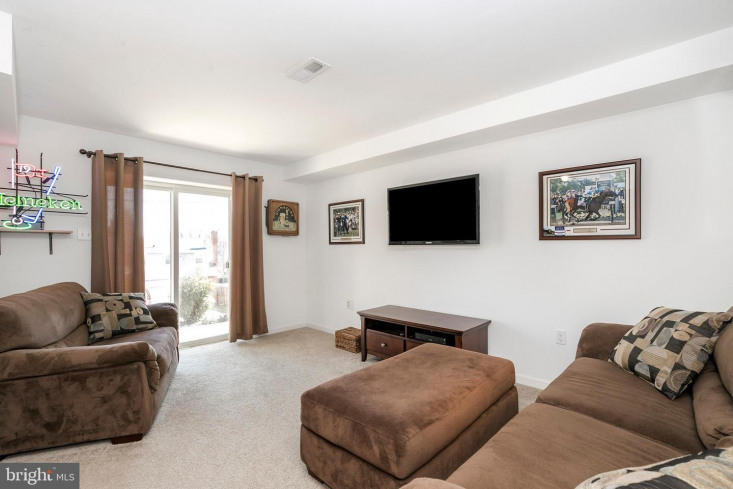 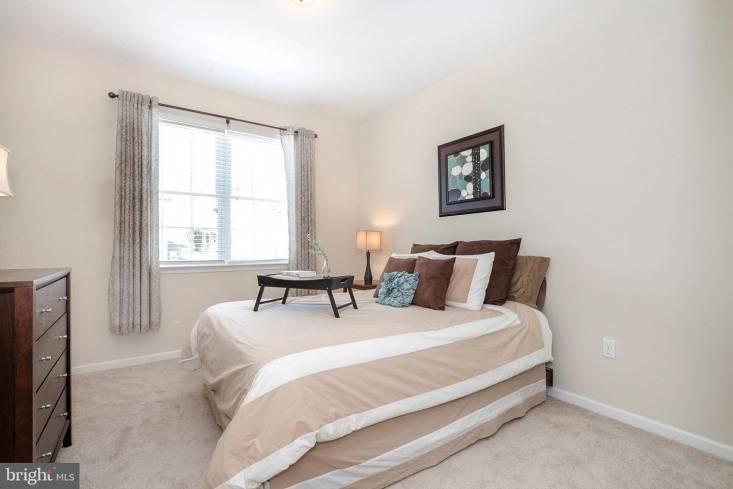 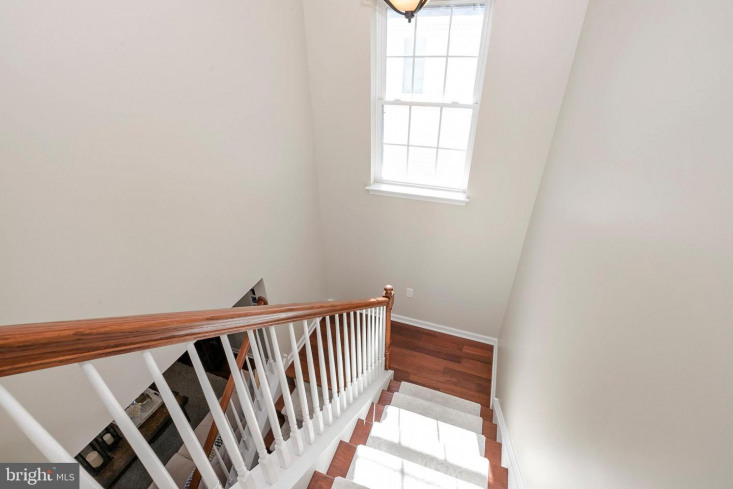 Enter right into a foyer that allows you convenient access to the garage, a coat closet and powder room. 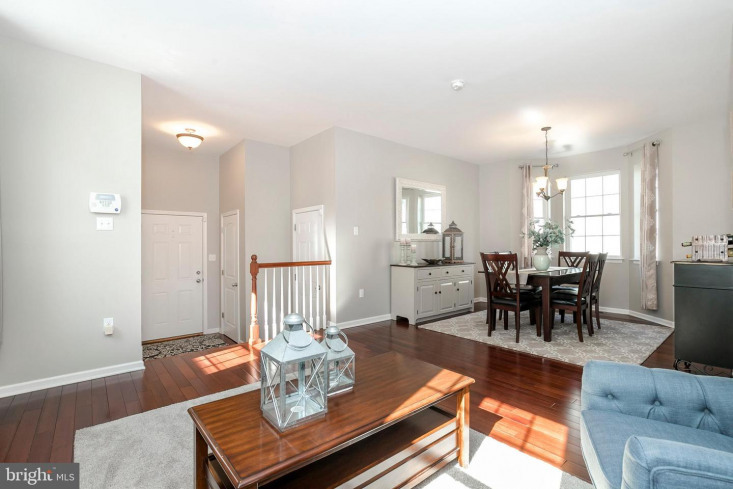 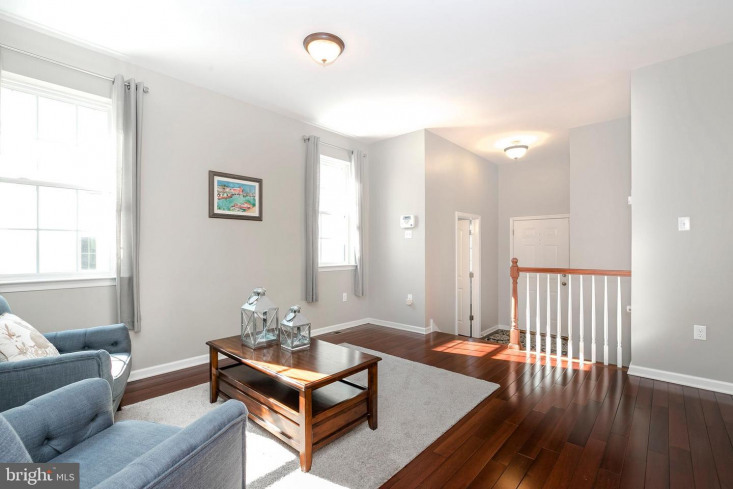 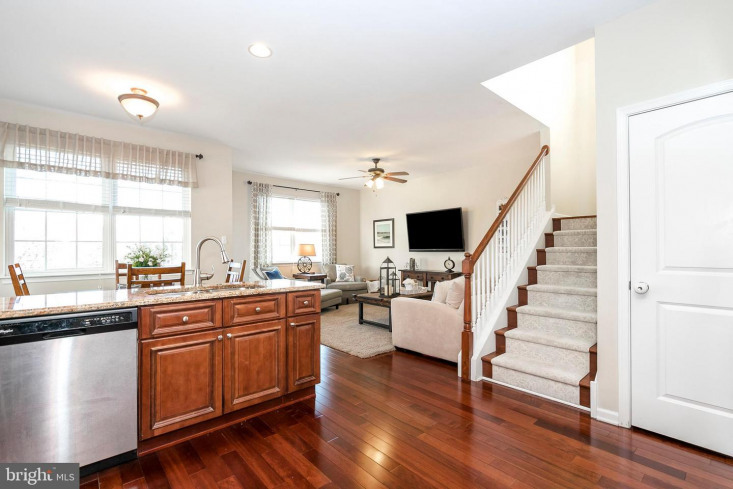 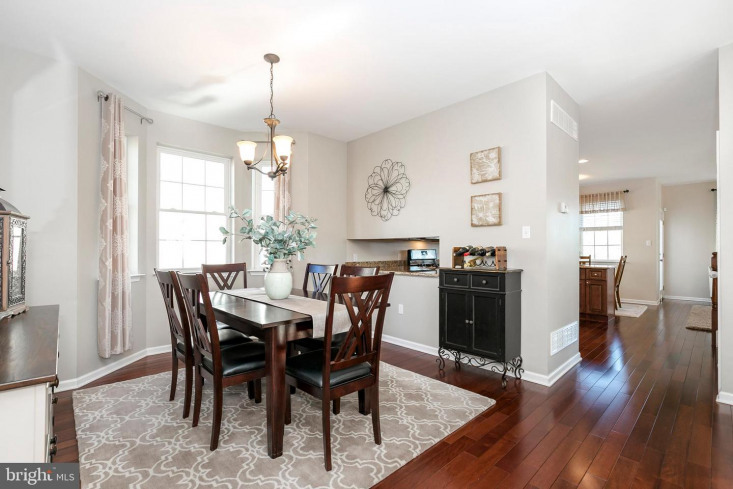 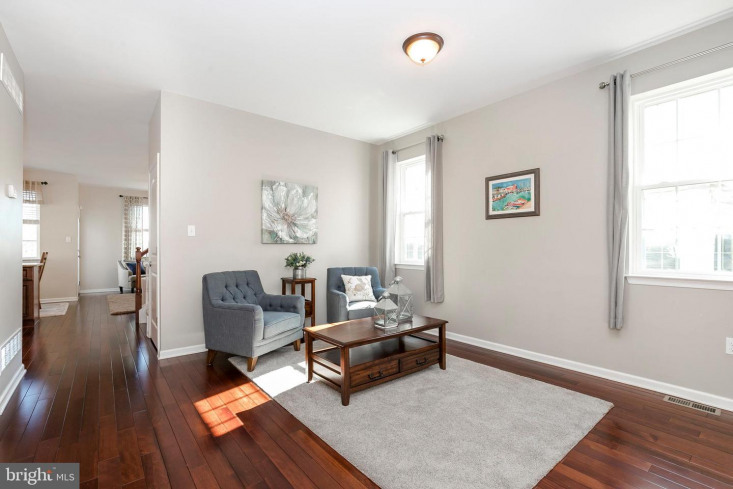 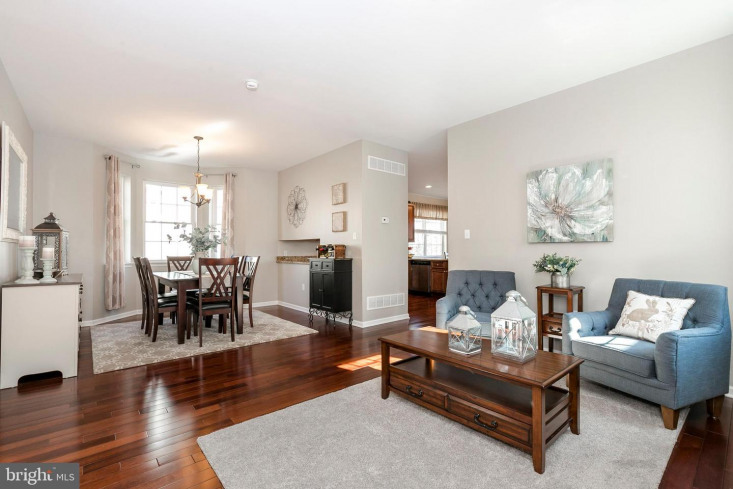 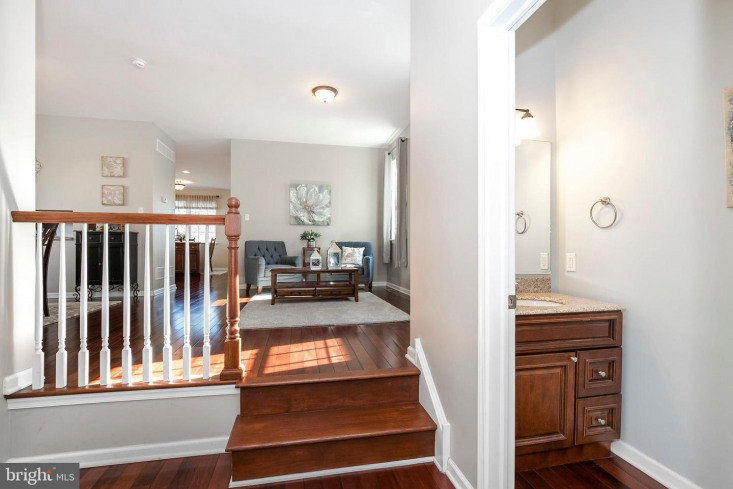 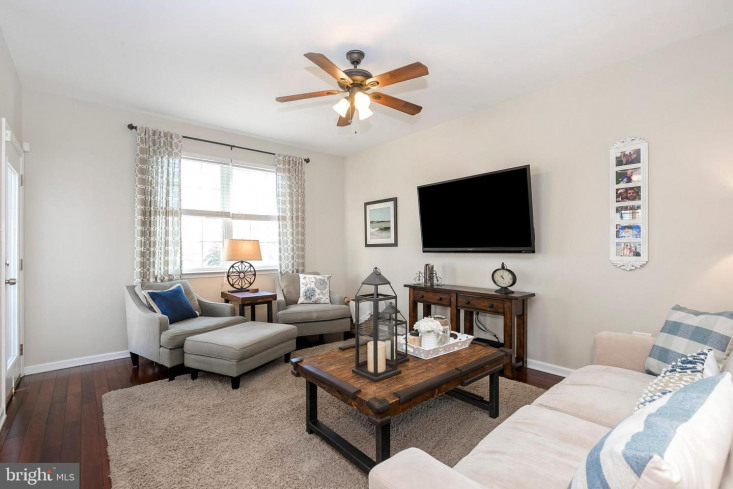 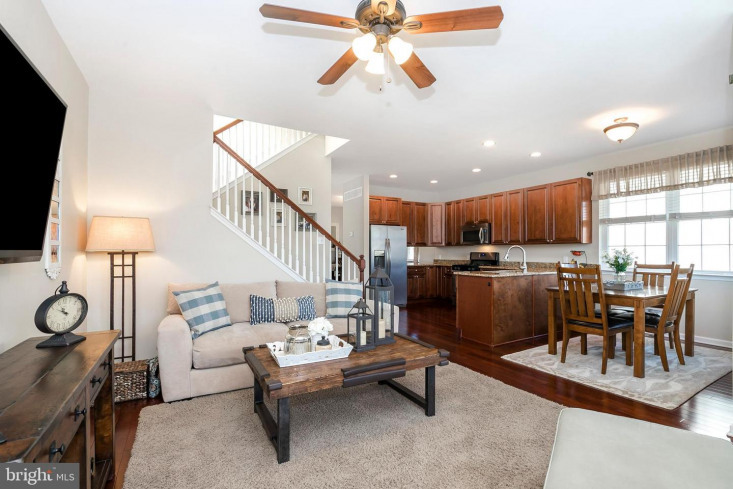 The entire first floor boasts custom hardwood floors throughout for a seamless flow from the living & dining rooms back to the kitchen & family room. 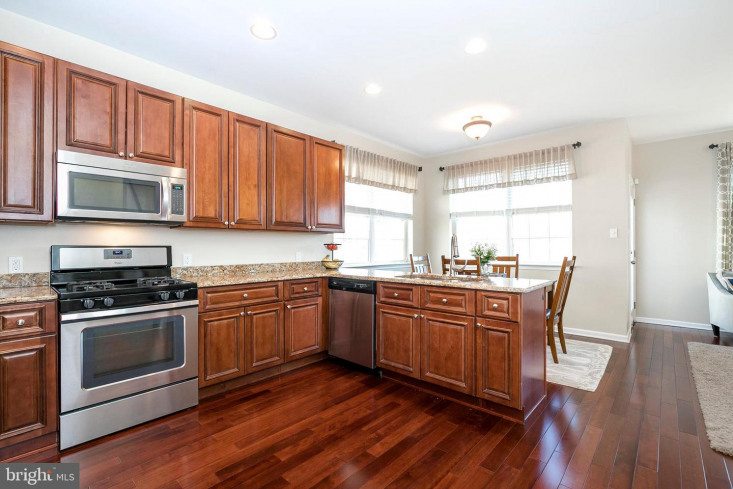 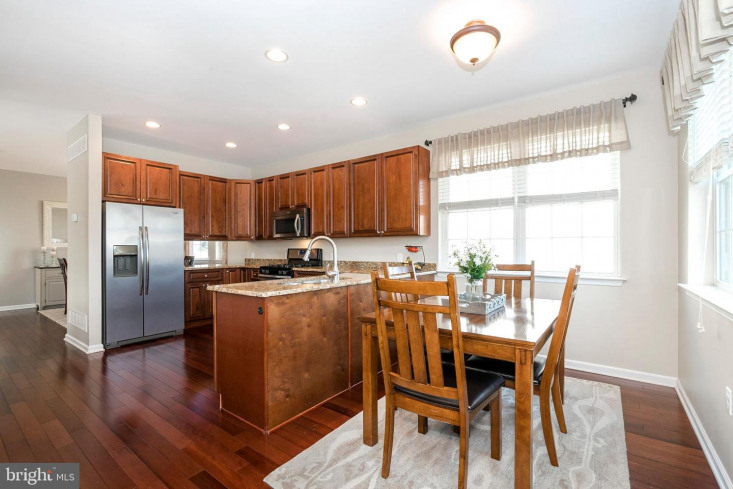 A spacious kitchen with stainless steel appliances and attached breakfast area is open to a family room, giving you plenty of space to entertain everyone for all occasions. 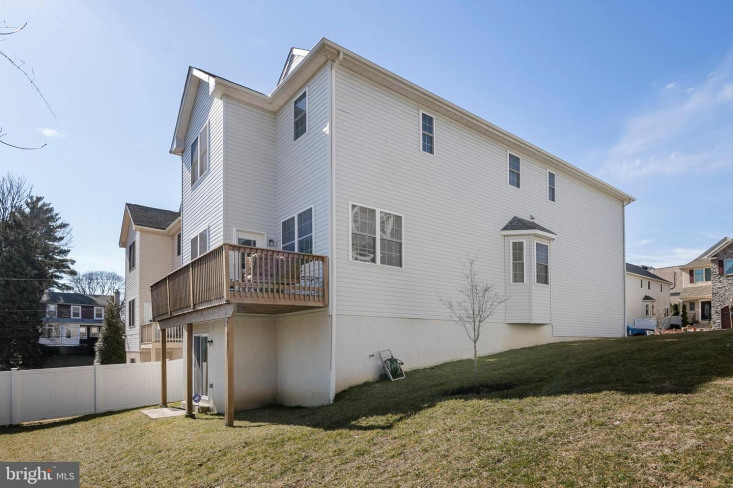  Enjoy outdoor time on the attached deck with a lovely valley view from the rear of the home. 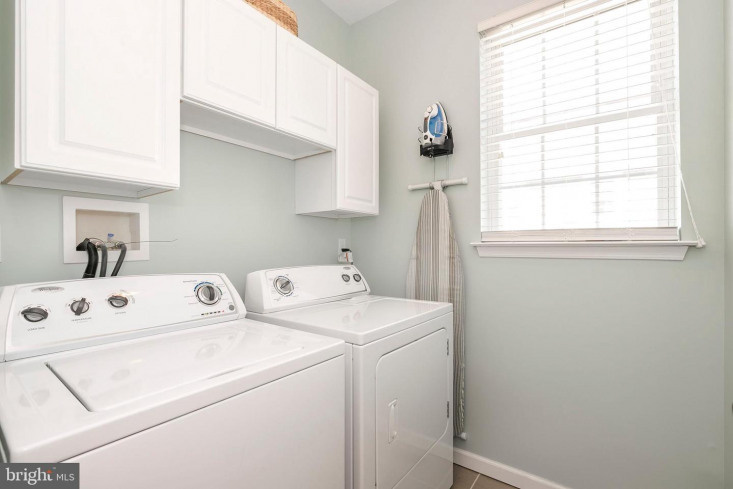 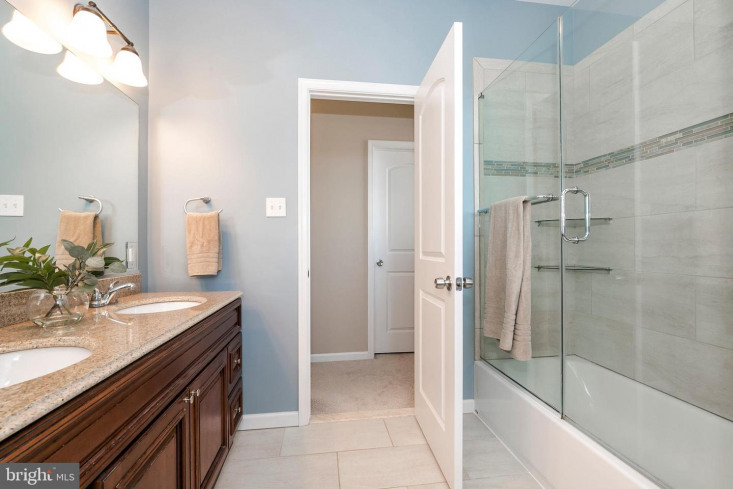 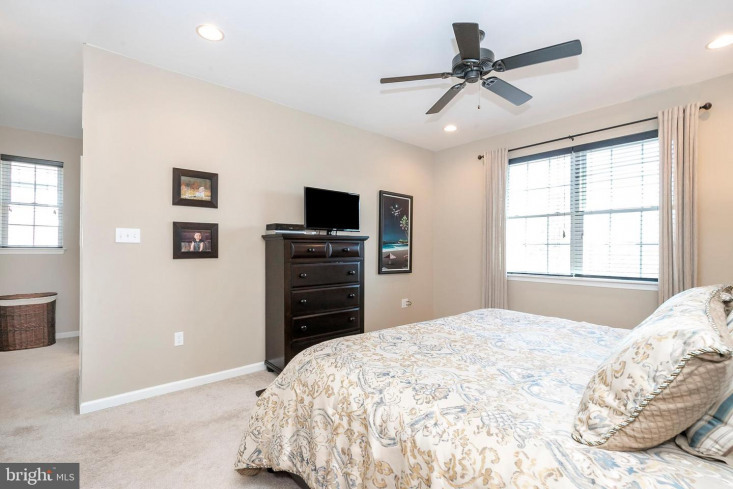 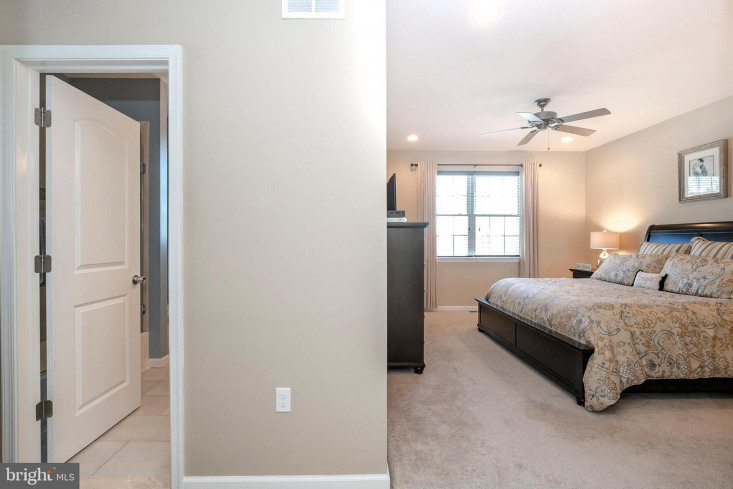 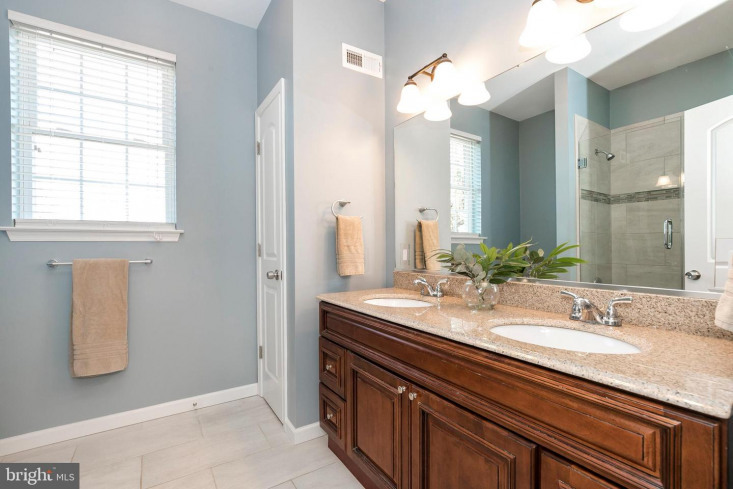 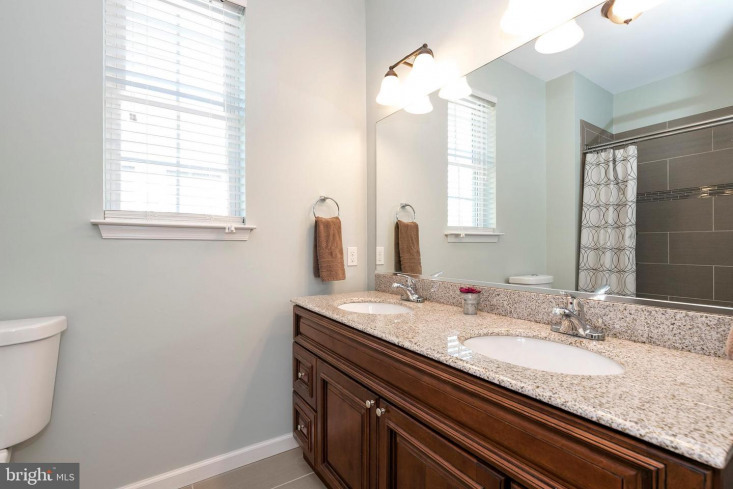 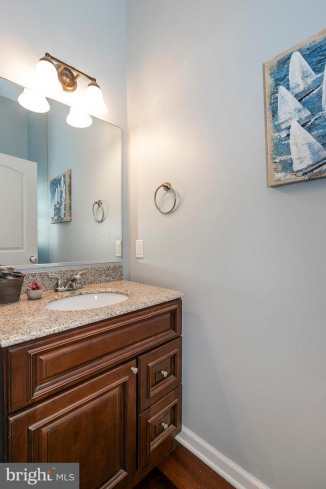 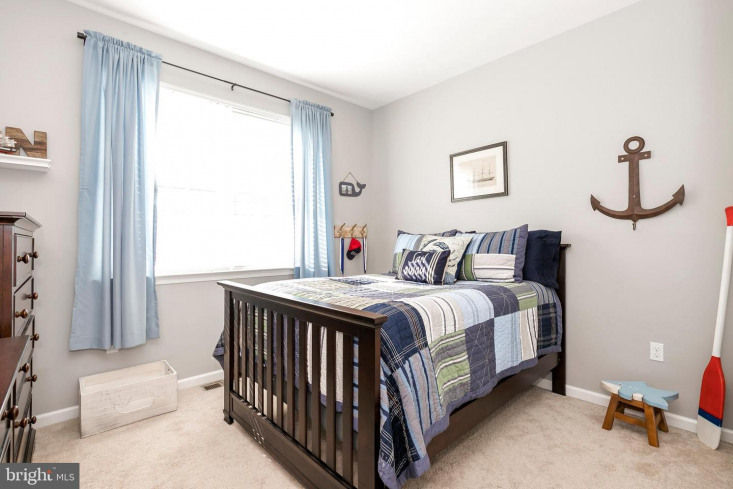 The home has four ample-sized bedrooms all on one floor including a master suite with an attached bathroom & walk-in closet and 2nd floor laundry room. 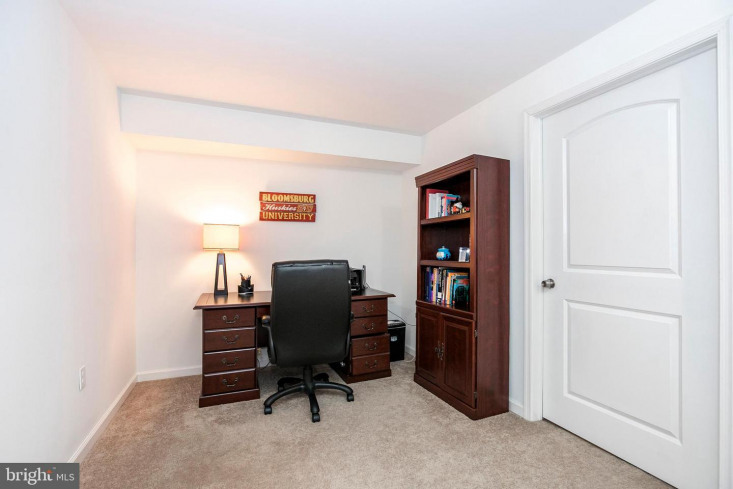 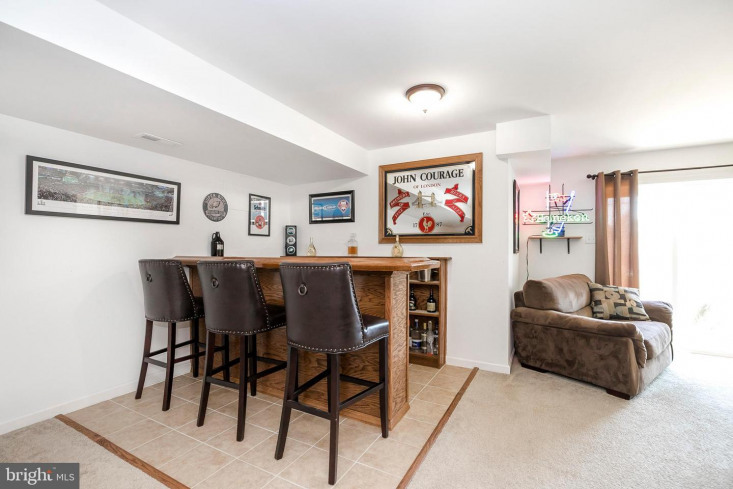 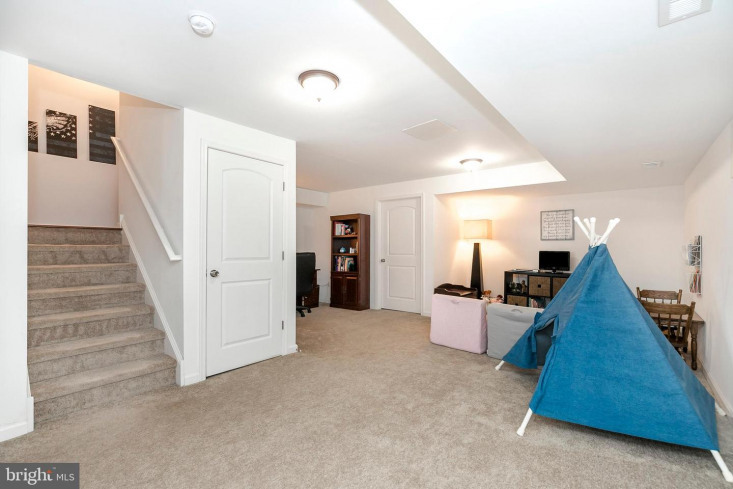 The basement was finished with a separate office nook, living area, and custom built-in bar that appeals to both the "man cave" and the "ladies lair"! 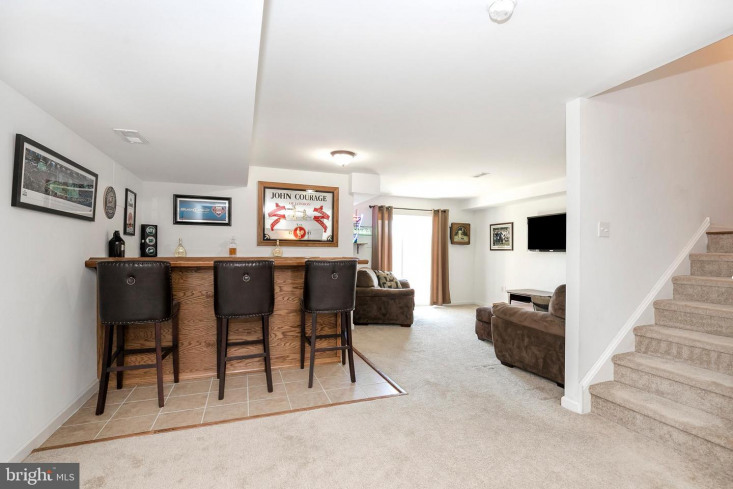 The garage and driveway within the cul-de-sac allow for plenty of parking options for family and friends to visit! 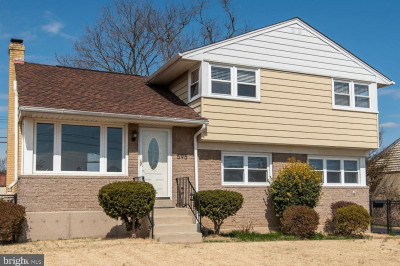 With 4 years remaining on the city tax abatement, don't delay in visiting this property and making this your future home!